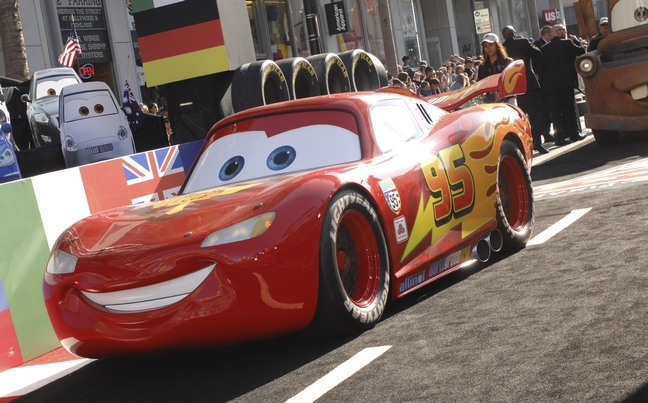 Larry the Cable Guy, Sheryl Crow, and a slew of other celebrity parents and their kids turned out for the premiere of 'Cars 2' in Los Angeles. "Biggest Loser" hostess Alison Sweeney and her son Benjamin, 6. Actress Bonnie Hunt, who voices the character of Sally, hit the red carpet with – I am guessing – a few of her 15 nieces and nephews. Christina Milian and her daughter Violet. Dan Whitney, aka "Larry the Cable Guy", (voice of "Mater") with his wife Cara and their kids Reagan and Wyatt. Singer Sheryl Crow and her oldest son Wyatt, 4. 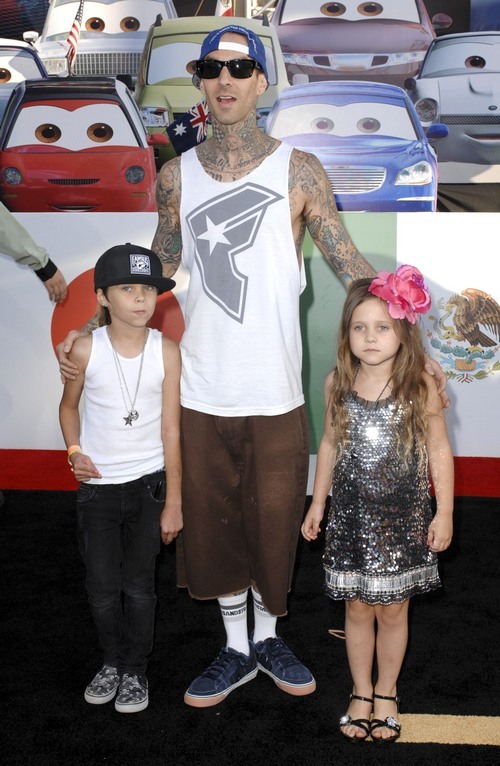 Rocker Travis Barker and his kids Landon, 7, and Alabama, 5.